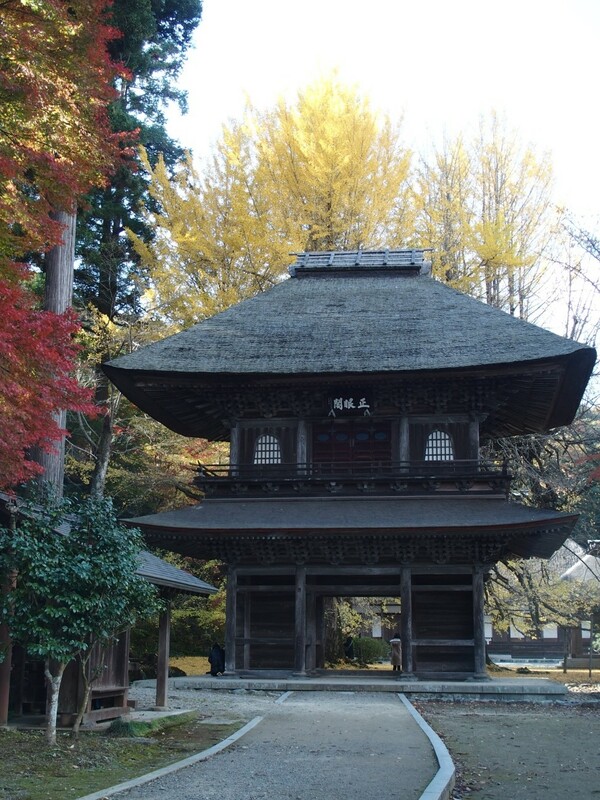 This historic temple, founded in 1373, is standing in a quiet area with a thatch roofed entrance gate covered with moss. 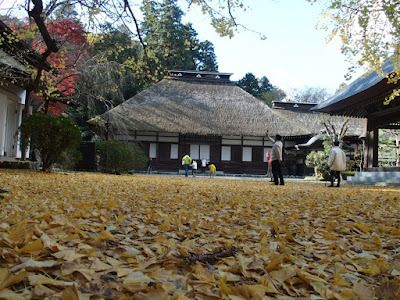 This temple has a great deal of relationships with the Hojyo family(*). In the guest room, there are Buddhist tablets of the family standing in line. In the precincts of this temple, there are huge Kaya tree (=Japanese torreya 24.5 m) and Tara Yow tree (=Latifolia 19.1 m) designated as a natural monument of Tokyo Metropolis. Also, there are cherry trees and gigantic Ginkgo biloba trees. 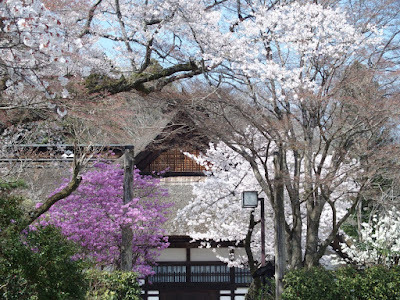 So you can enjoy the nature of seasons like beautiful views of cherry blossoms in spring, changing leaves in autumn. (*)One of the leading lords and a pioneer of the Sengoku period (=Warring States Period). "Hojyo family" dominated the wide range of the Kanto region and lived at "Odawara Castle", one of the largest castles of the Warring States Period. Contact us and have an unexpected experience in Tokyo, Japan. 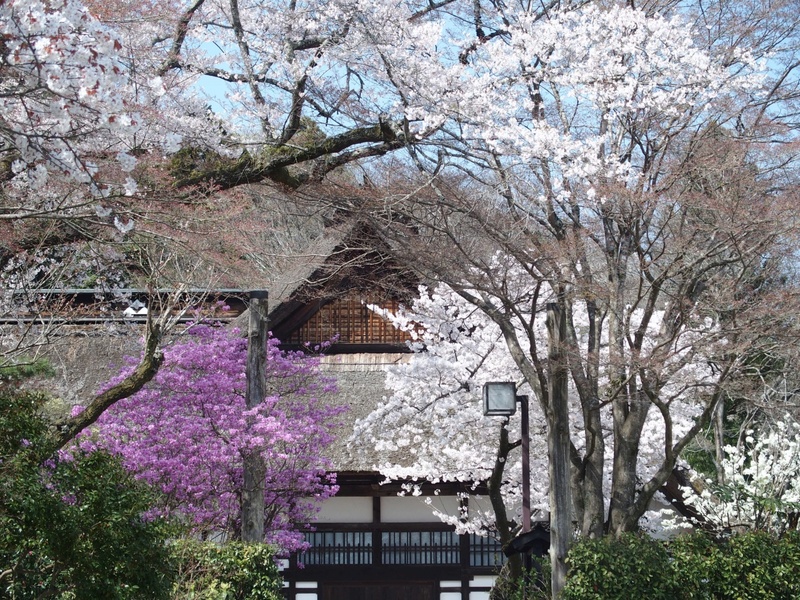 What comes to your mind when you think of sightseeing in Tokyo? -Shibuya, Shinjuku, Harajuku, Ginza, Akihabara, Asakusa, Odaiba, Tokyo Skytree, Tsukiji Fish Market or Robot restaurant? Of course those spots are recommended for first time visitors, but for Japan lovers who want to travel deep Japan, or who have already come once or twice, we definitely recommend SATOYAMA@TOKYO. We offer you things that are not easy to set up by yourself - traditional Japanese cuisine, hiking, cycling, local sake brewery visit, traditional Japanese cultural experience, ryokan stay and more. Surprisingly, SATOYAMA area is located in Tokyo! Get　to know more about SATOYAMA@TOKYO. Check our information about SATOYAMA@TOKYO. Come see what’s going on now in SATOYAMA@TOKYO.